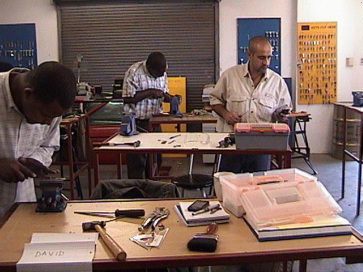 Accredited (SASSETA) LOCKSMITH TRAINING from THE SCHOOL OF ADVANCED LOCKSMITHING. 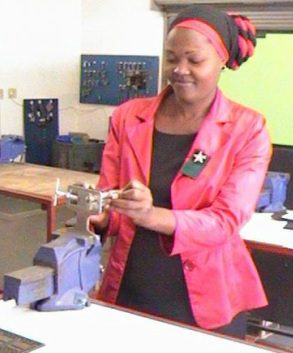 Locksmithing is an ideal career if you want to become your own boss. The locksmith industry is almost virtually recession proof. cars or businesses or lose their keys.